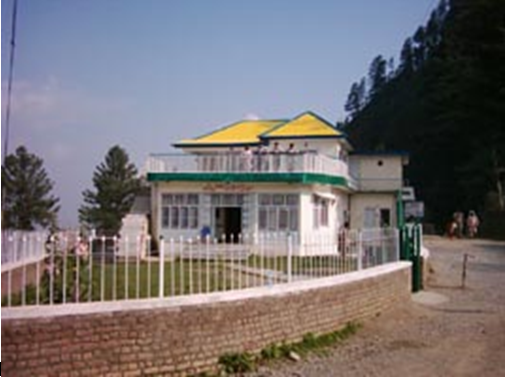 Murree is the most beautiful place in Pakistan where tourists go to enjoy the beauty of nature .There are some beautiful hotel in Murree that offer the quality of food to visitors. Here the list of top ten familiar hotels in Murree. 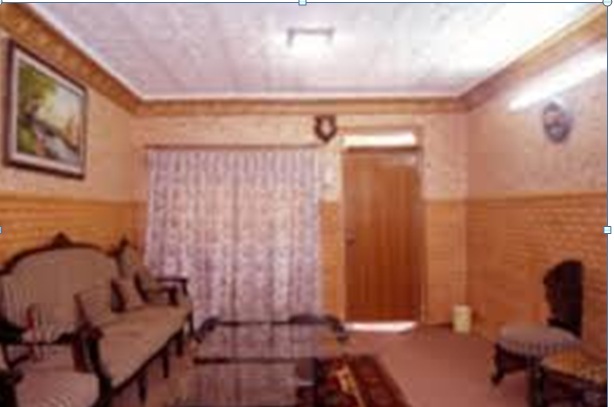 It is the one of the most attractive Hotel in Murree. 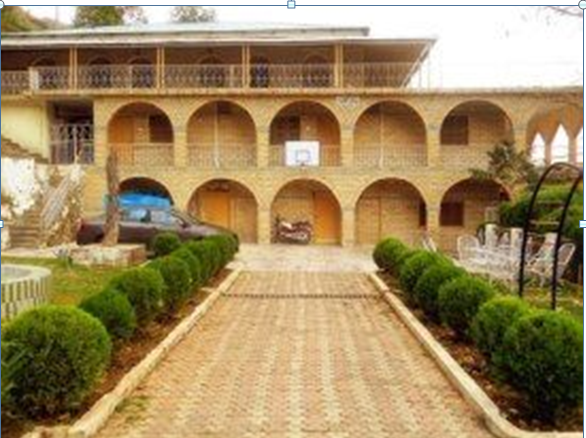 It is located near Lawrence college Murree which is about 10 minute away from centre of Murree .it offers the high quality of food and high standard accommodation facility to the visitors. 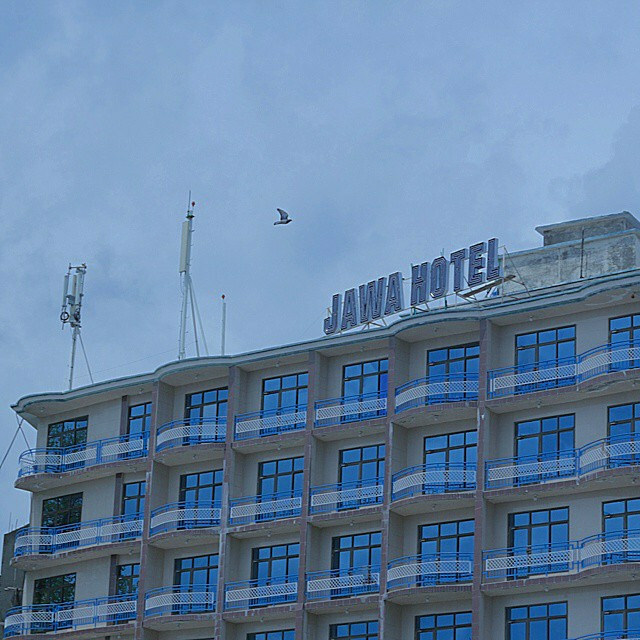 It offers the double bed room facility in a price of 2500 and for family charge 5000 for 24 hours. 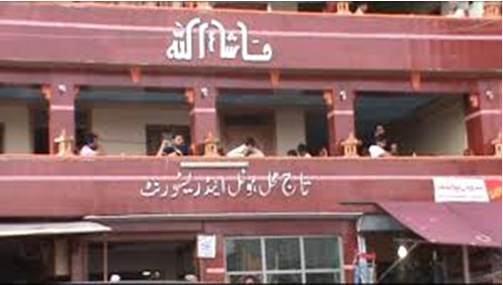 It is situated on the mall road of Murree. It offers the accommodation facility at reasonable price .you have to pay no booking fee at the time of booking just pay the room charges which is about 2500 per room with double bed for 24 hours. 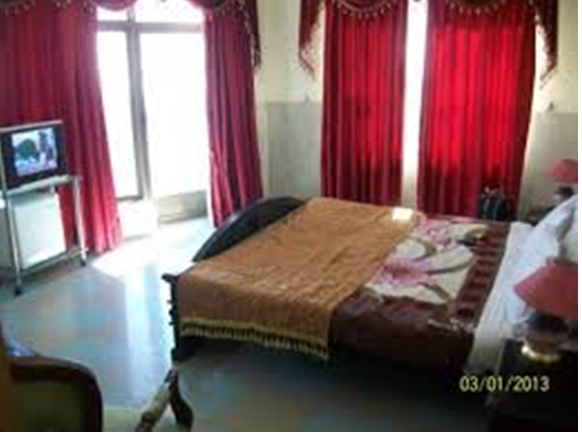 It is one of the good place for stay all types of facilities are available. Thousand of visitors stay here because of its quality service . It is situated near GPO the mall murree,murree Pakistan. It is most beautiful place for accommodation. Its all arrangement and services is awesome which attract the visitors for staying . It is located near the mall road .it is about 50 km away from Islamabad .each room offers television facility to the customers. It rates are very low. Its special feature is that manage your booking online .its staff offers two languages to the customers . 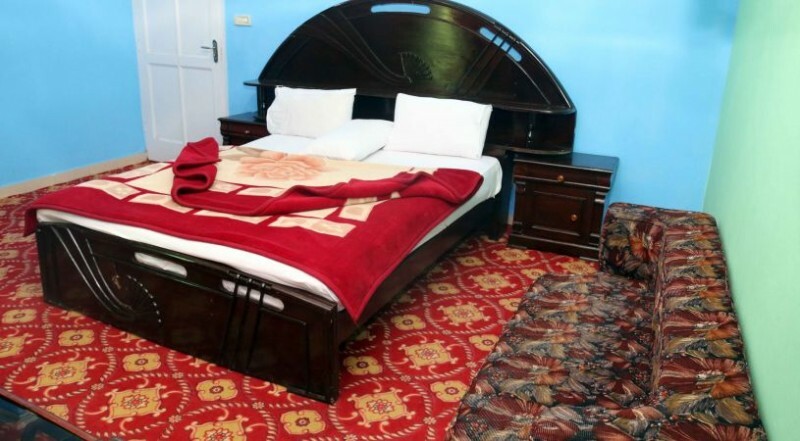 It is located in lovely city of Punjab in murree.it offers the special and best family package with double and three bedrooms with comfortable and very stylish beds. It gives a Wi-Fi facility to all types of guest. It receives the payment in form of cash. Free parking facility also available for all types of visitors. 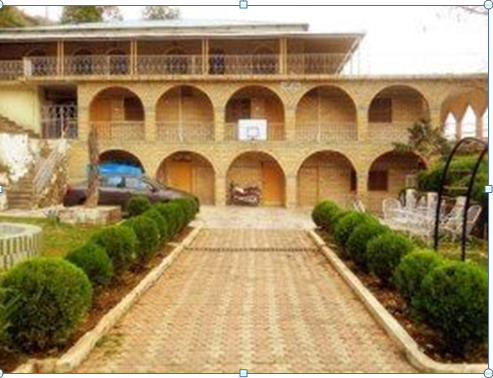 It is located on mall road of murree.it provide the suit and standard room with air conditioning facility .Hotels are equipped with comfortable furniture and feature state of art . The hotel also offers free laundry and parking facilities. Contenential and local food can be order through room service . 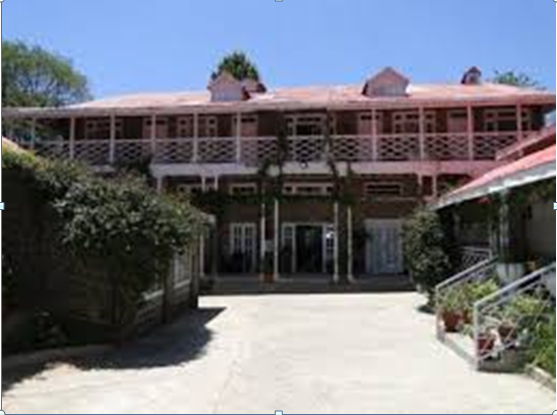 It is one of the best hotel of Pakistan .it is located in murree. it offers the pick and drop facility from airport to Hotel with other best facilities. 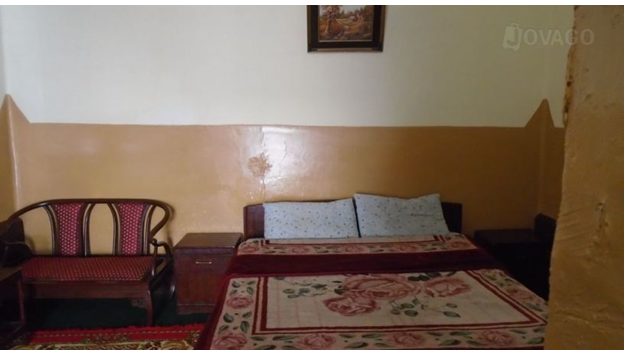 it does not only provide double and triple bedrooms with very reliable beds for peaceful sleep in night but also Wi-Fi internet facility to their customers.